If there ever is such a thing as a perfect baby, it is certainly this little one. 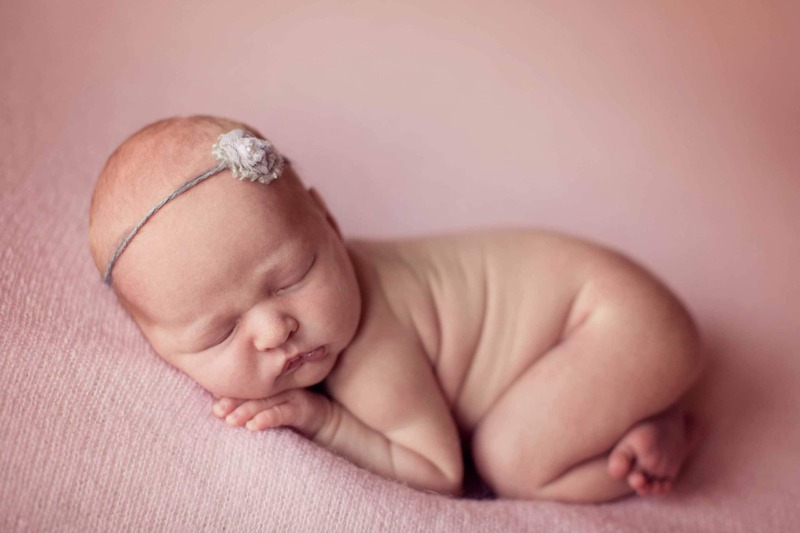 She was so easy to pose and slept right through the entire photo session. 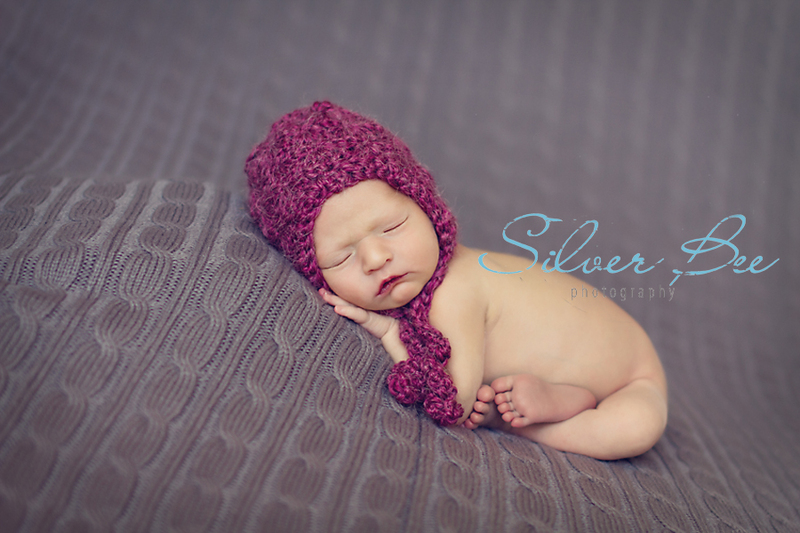 She was such a little thing, probably the smallest newborn I have ever photographed. Great things do come in small packages! 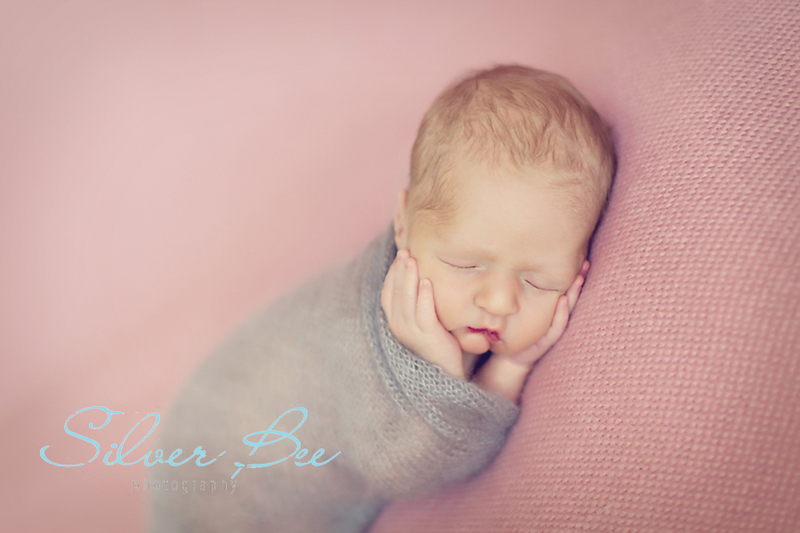 Thank you Laura for introducing me to your sweet little one and love that you requested The Newborn Princess Pea setup. This family is growing so fast and it’s always shocking to see the older siblings as it seems like yesterday that I photographed them as newborns. And of course when you see the older kiddos it makes the brand new babies look so tiny and the older ones look huge!! This family now has three babies and the resemblance of them all is amazing! There is no denying that they come from the same family. My boys don’t look anything alike and you couldn’t pick them out of crowd as say they belong to each other. Of course they are teenagers so they are just fine with people not thinking they are brothers…oh brothers. So if you are interested in this Princess and Pea setup it is much easier than it looks. The easy way is to buy several under bed storage containers and depending on the height you prefer, you will need to buy a half yard of various fabrics. I also embellished a few of the fabric layers with pompom balls to add a little detail and texture. At first I had selected fabrics there were all patterned and decided to add a few layers that were more solid or with less busy pattern to them. This helps break the layers up so that you can visually see the various stacked “mattresses”. Simply lay the fabric flat so that it drapes over the edge of the container, just be sure they are fully covered so that the container cannot be seen from the front angle. For the ladder, you can purchase a piece of garden lattice and cut it to the height of your bed. And most importantly, be sure there is a person to spot that precious baby up there, and use weighted items in your containers so they are more solid. That’s it! Easy peasy! View more of my work here!